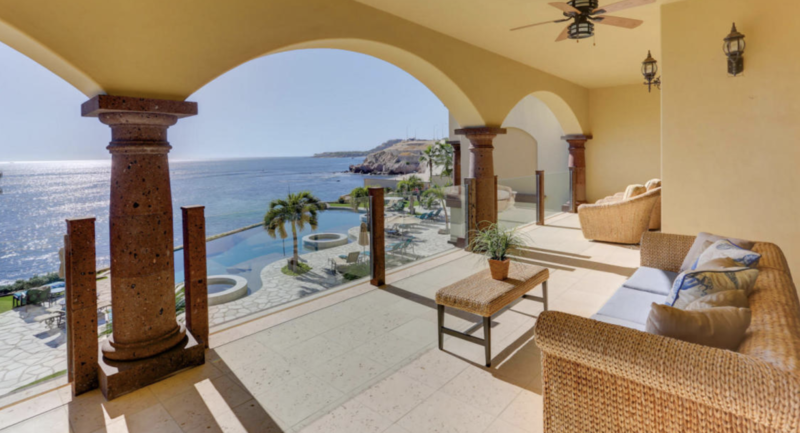 Live on the beach overlooking nice waves in Los Cabos. A surfers dream: Watch from your balcony the breaking waves, as you get ready to jump into the water, several surfing points available for experts and beginners. Punta perfecta in the east cape is the perfect retreat for those looking for full privacy atmosphere where you can enjoy nature and desert in a true manner. At the east cape there is a gem, locally known as 9 Palms, featuring one of the largest waves to ride in Los Cabos, this location is right between the new Ritz Carlton in Puerto Los Cabos and Costa Palmas in La Ribera, perfectly nestled in the middle, nine palms offers great lots and areas to develop or build your surf home. Connect with us today and discover Cabo as you have never seen before.